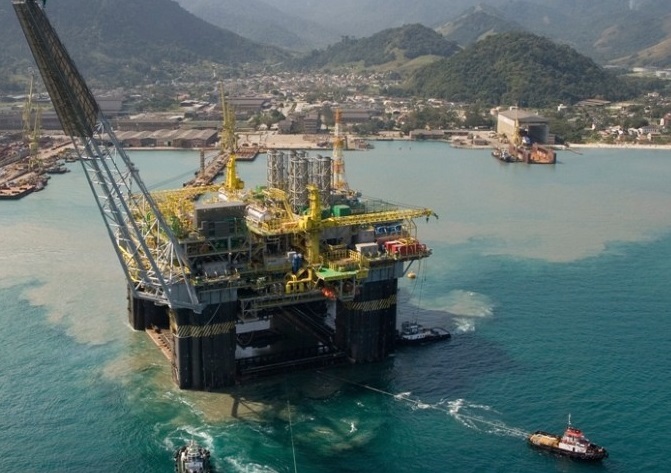 Increased interest from international companies in Brazil offshore tenders after the government voted for lifting the Petrobras pre-salt obligations. Last week the Brazilian authorities voted to remove the rules requiring Petrobras to assume at least 30% ownership of all pre-salt projects and to be the operator. This made the offshore projects and tenders more attractive for the foreign investors and the big oil companies. The liberalizing policy intended to increase the investment and to improve the production efficiency of the country’s offshore oil and gas fields. “The international companies began contacting us since the Congress voted to remove the rules requiring Petrobras to assume at least 30% ownership of all pre-salt projects and to operate them”, said the CEO of Petrobras, Pedro Parente. “On the day of Congress’ vote, we received inquiries from seven big companies interested in investing. The vote to open Brazil’s energy sector to foreign investments and increasing market competitiveness comes at time of low oil prices and growing debt of Petrobras. The Brazilian state-owned energy corporation is selling assets and reduce the operating costs in attempt to reduce debt and to stabilize its finances. The pre-salt region of Brazil is believed to contain big hydrocarbon resources trapped beneath a thick layer of salt at the bottom of the Atlantic Ocean offshore Brazil.